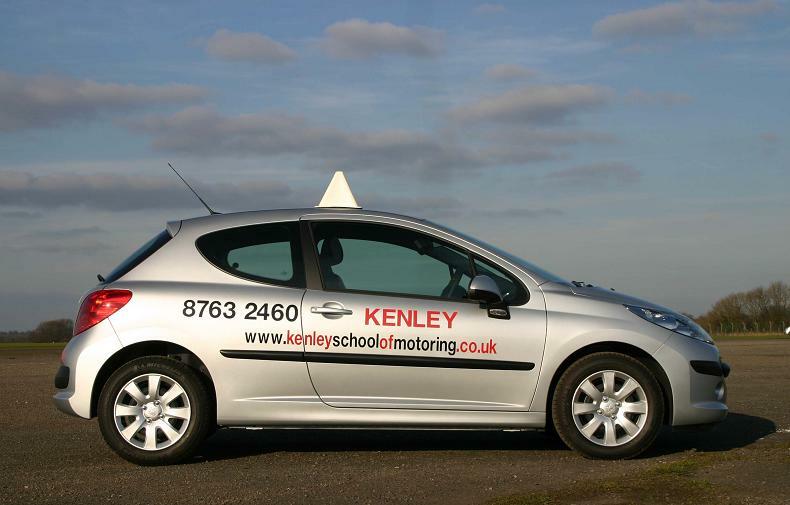 Our fleet of school cars is among the youngest operated by any driving school. We believe that a new car is the safest and easiest environment in which to learn to drive. All our cars are maintained to the highest standard and are specially modified for driving tuition. We currently operate Hyundai i20s, Peugeot 107s and Kia Picantos. Instruction in either manual or automatic cars is available.